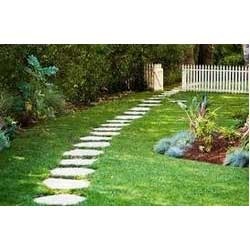 We are the Leading Processor, Supplier & Exporter of a large variety of stones for varied uses. The quality of our products is very well acclaimed by our customers to be the best amongst those of others. 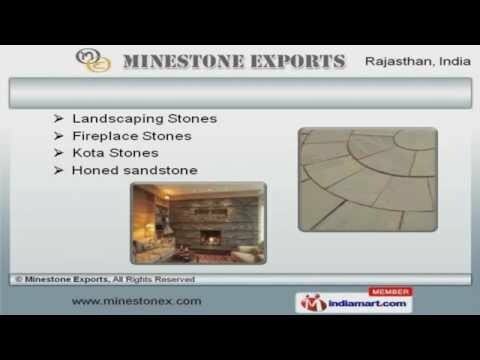 Minestone Exports is one of the Leading Manufacturers Suppliers and Exporters of a wide range of Indian Natural Stones (Indiase Natuursteen). Vision : To become star suppliers around the globe. Our firm is located in the stone hub centre of India for the trade of pebble stone ornaments and artifacts. We are equipped with the excellent infrastructure which is spread over a large area and segregated into various sections to enable smooth conduct of assignments. 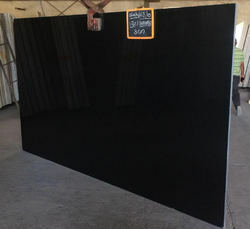 Latest hi-tech machines have been installed to take care of various manufacturing and processing activities like polishing, cutting, shaping, jointing, assembly and other requirements. 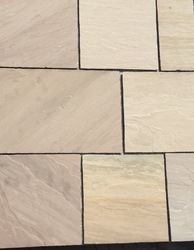 We have a team of diligent personnel and technical craftsmen who possess competence and knowledge of pebble stone products to execute the various activities quite successfully. The firm has taken efforts to update the knowledge of the workmen with the changing trends from time to time. The sophisticated infrastructure installed has provided us a strategic edge over our competitors and help us to deliver the consignments within the promised time frame. A team of diligent and devoted professionals and other workmen has been employed to process the superior and large range of pebble and stone based ornaments and artifact handled by the firm. Our skilled craftsmen are well trained in their domain and also remain aware with the changing trends and likings of the customers so that they remain quite ahead in developing the products in the interest of business growth. With the dedication and commitment of our entire team of professionals, we are able to deliver the varied demand and requirements of the clients timely. The assignments of polishing, cutting, shaping, jointing, assembly and designing are allocated to workmen according to the aptitude to utilize the maximum of their skills in a better way. Regular trainings provided to the workmen periodically also help them to enhance their skills for improvising on the firm’s activity. Our joint efforts have enabled to produce a large range of products for the client’s choices, acceptance and their satisfaction. The client’s specific requirement is clearly understood by our deft workforce by close interactions with them and thereupon customized solutions are provided much to the client’s satisfaction.